Our automation machines and systems combine years of experience to bring robust mechanical and electrical machine design to the forefront while combining it with a friendly operator interface with bullet proof fault recovery. No wasted parts here. We strive for excellence and will coordinate weekly schedule review meetings with manufacturing, purchasing and assembly to monitor system build to maintain delivery. An experienced project manager will oversee the entire project from design to startup. Our project engineers are unique with specialized skills and work as a team to ensure complete customer satisfaction with every project. Project consulting offers our customers a way to harness our specific qualities and use our expertise to develop and/or implement industrial automation, from conceptual planning to production. Our project managers meet customers onsite to define customer needs, develop a customized project scope, and develop concepts with confidentiality. 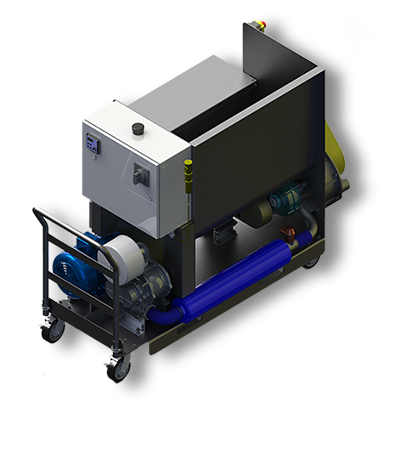 Based upon our customer's needs, we generate complete turnkey machine designs using state of the art mechanical 3D and electrical design software. We provide in-house assembly of industrial control panels. We have the capability to build custom control panels of all sizes and classifications. Upon review of customer's project requirements, we generate a complete control system design in the form of control panel layout drawings, wiring diagrams, and bill of materials. These designs are also generated using state of the art design software. After the design is completed, we have the capability to fabricate control panels and then perform field installation, programming, and startup at the customer's facility. 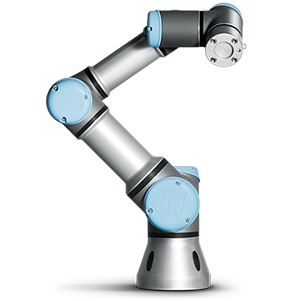 Using state of the manufacturing processes we produce, assemble, and test any type of equipment or robotic system in our assembly shop. This capability gives us control over the entire project by minimizing subcontracting. Control of the project ensures we provide our customers top of the line quality throughout every aspect. After in house run-off and testing, we will mechanically and electrically install the equipment in your facilities. 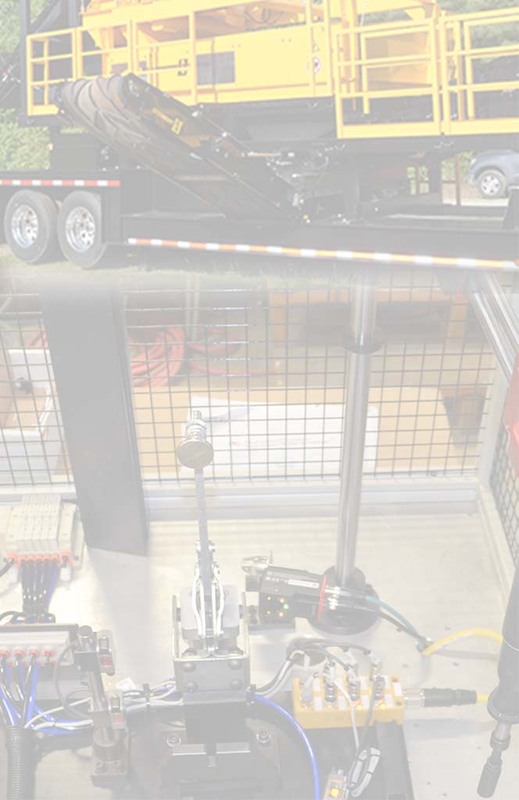 Our technicians have the capability to provide specialty services to integrate any ancillary devices or equipment upon the customer’s request. Once installation is complete, we do extensive testing to ensure equipment is ready for production. Our personnel will stay onsite during production startup to give our customers full production startup support.